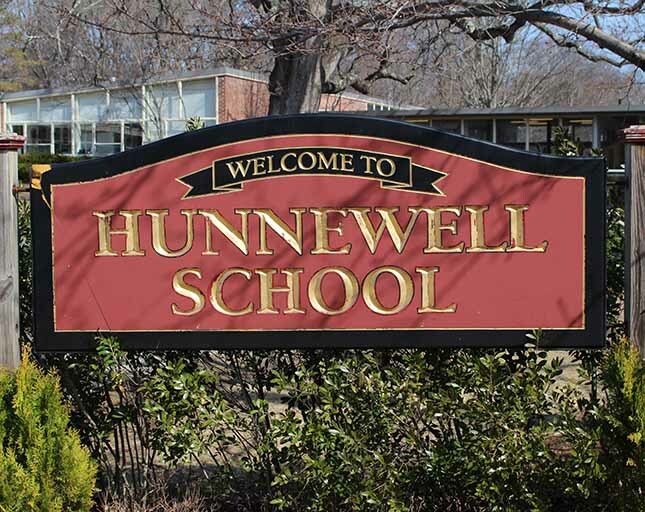 Dear Hunnewell, After following open bidding requirements, Joe McDonough hired Construction Services Inc.(CSI) to repair the column in the boiler room. Yesterday morning, Mr. McDonough and Mr. Pellegrini met with the contractor to look at the column and discuss the schedule. Mr.